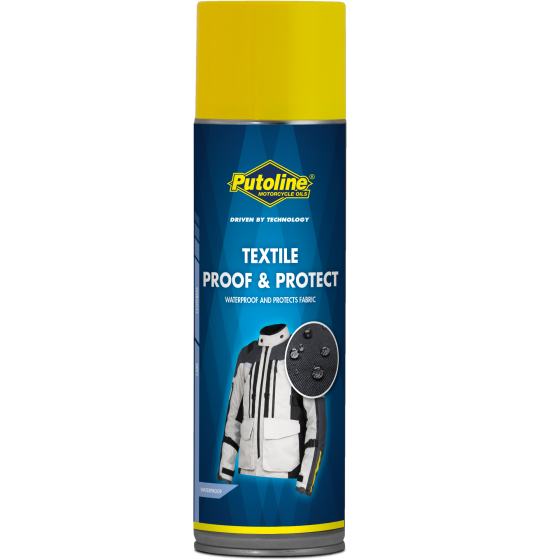 Textile Proof & Protect impregnating spray can be used to make materials like textile dirt- and water resistant like textile. Textile Proof & Protect is a clear colourless liquid. Read instructions before use.